Summer is here, and farmers are busy picking tomatoes! Kids practice reading a simple pictograph to help Mr. Farmer figure out how many tomatoes he picked during his harvest in this math worksheet. 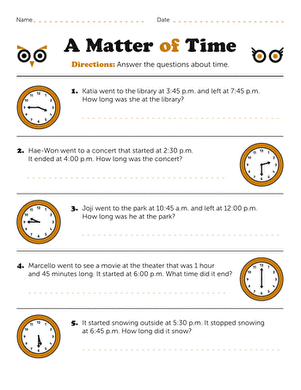 Kids get to practice reading and interpreting graphs and answering word problems. Remember: each tomato in the graph stands for 5 tomatoes picked! 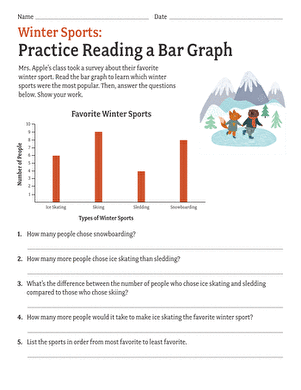 Celebrate the winter Olympics with this 2nd grade math worksheet in which children practice reading, analyzing, and computing data in a bar graph. 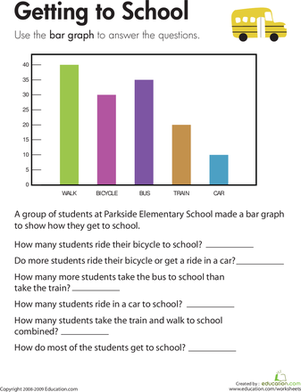 Kids completing this third grade math worksheet use a bar graph to compare data about transportation to school and solve addition and subtraction problems. Kids learn how to calculate the perimeter of a shape, and practice their addition facts while they're at it.